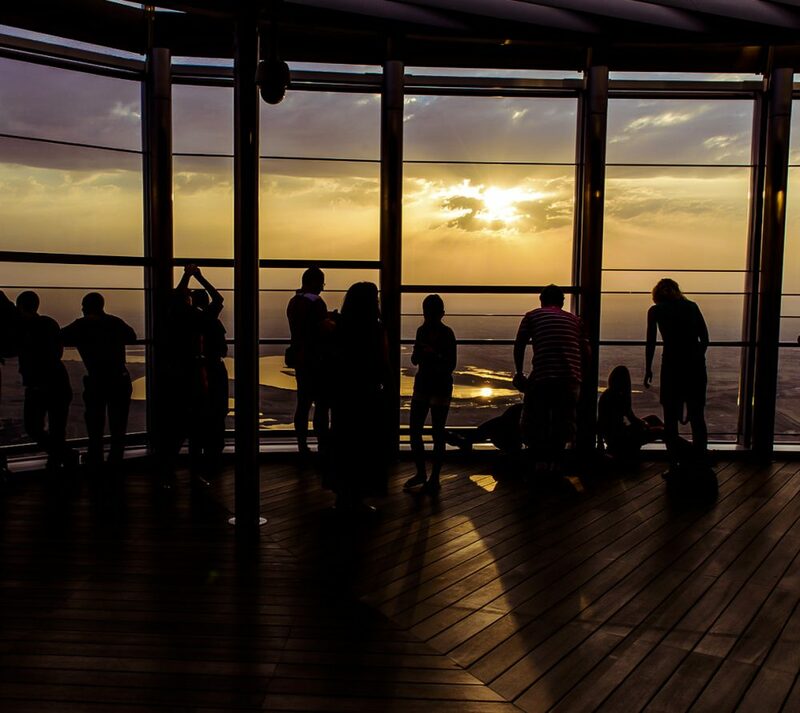 Sunrise sessions with 'At the Top' Burj Khalifa are back! Sunrise sessions with ‘At the Top’ Burj Khalifa are back! 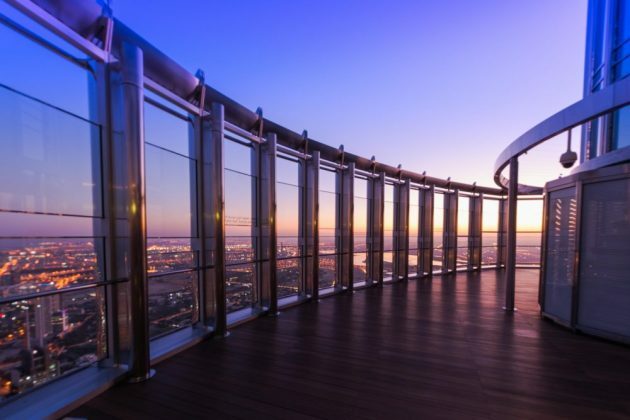 Early risers in Dubai can once again view the magical and colourful sunrise hues from Level 124 from 5.30 am! to Burj Khalifa’s observations decks on Levels 124 and 125, as well as a light breakfast at The Café. Lower Ground Floor of The Dubai Mall. For more information call 800 AT THE TOP (288 438 67).